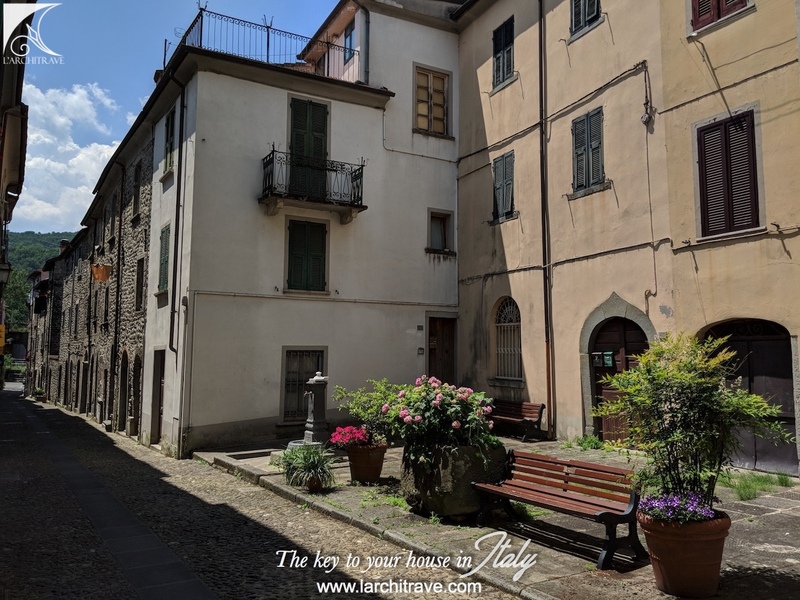 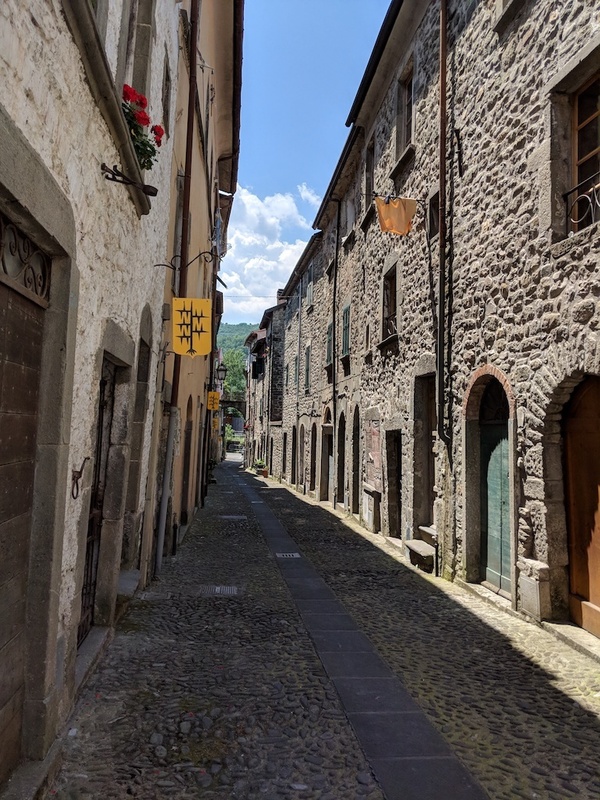 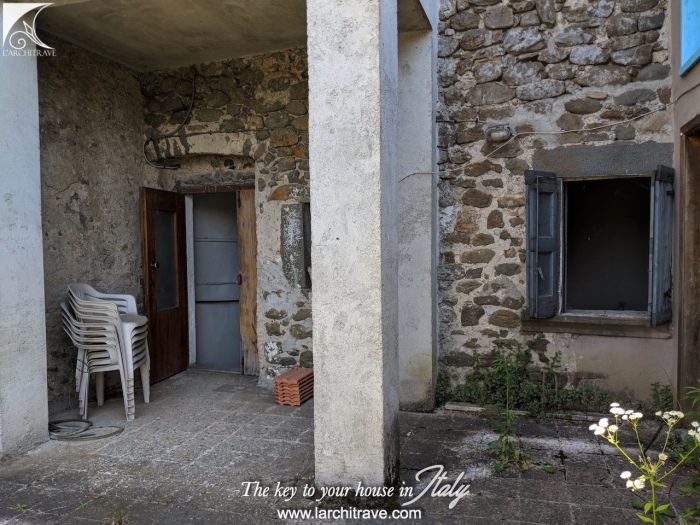 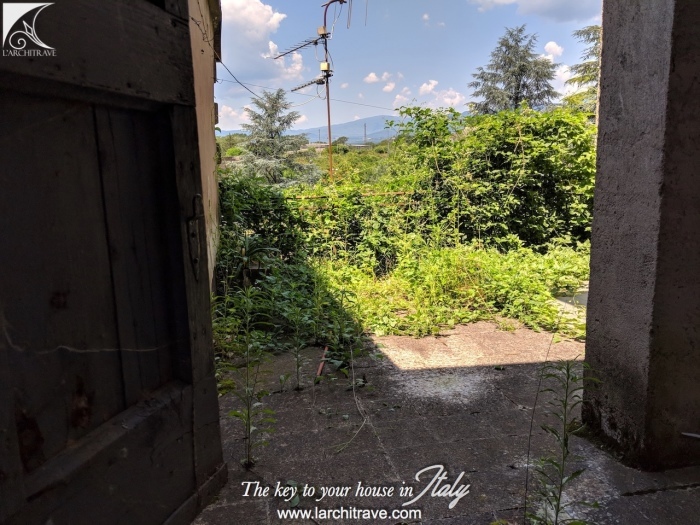 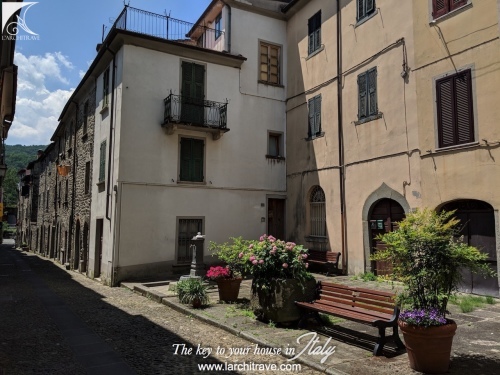 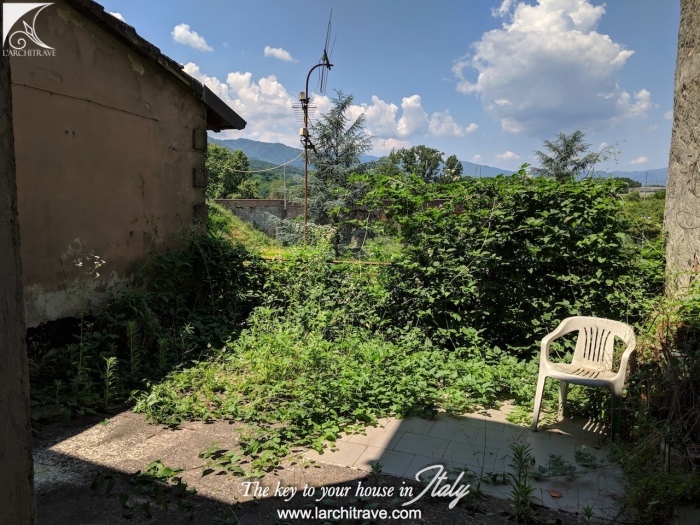 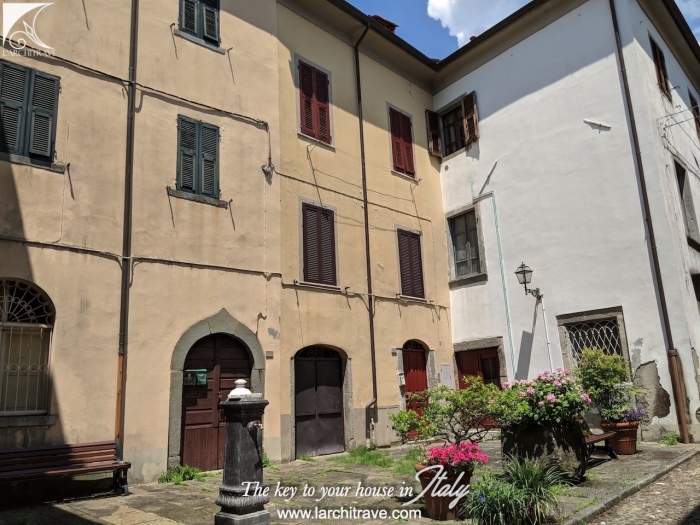 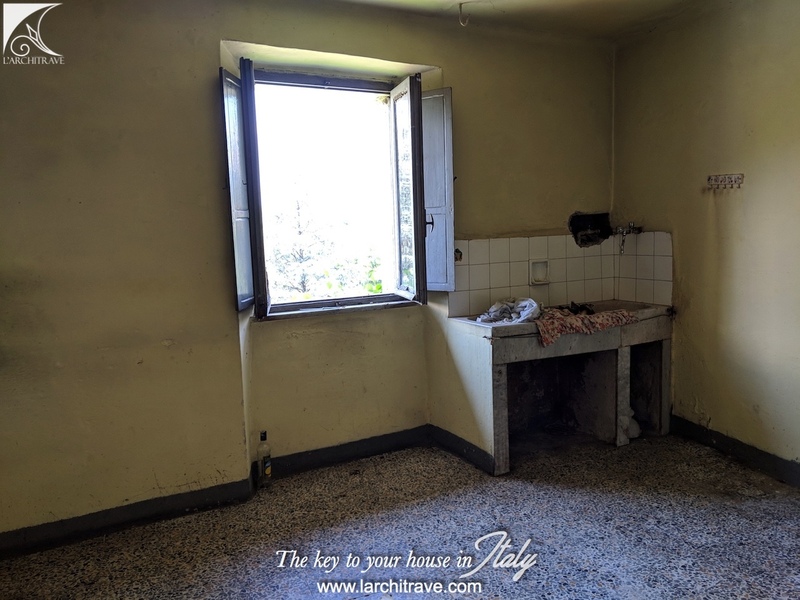 Manageable restoration project for a two bedroomed town property, with terrace, in the characterful old part of one of Lunigiana's foremost towns. 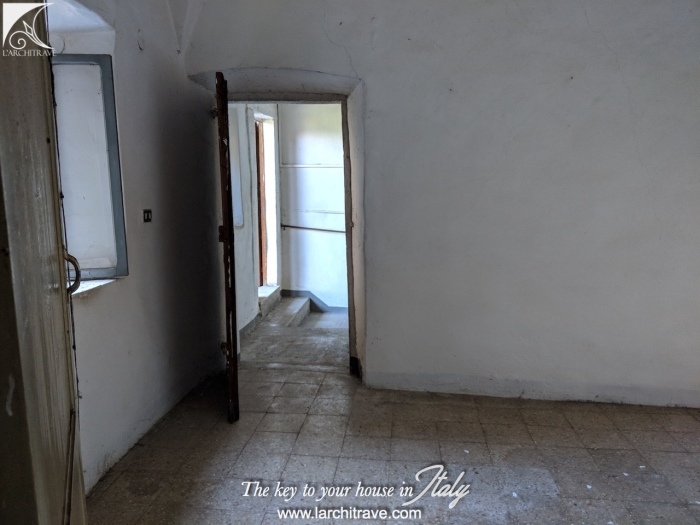 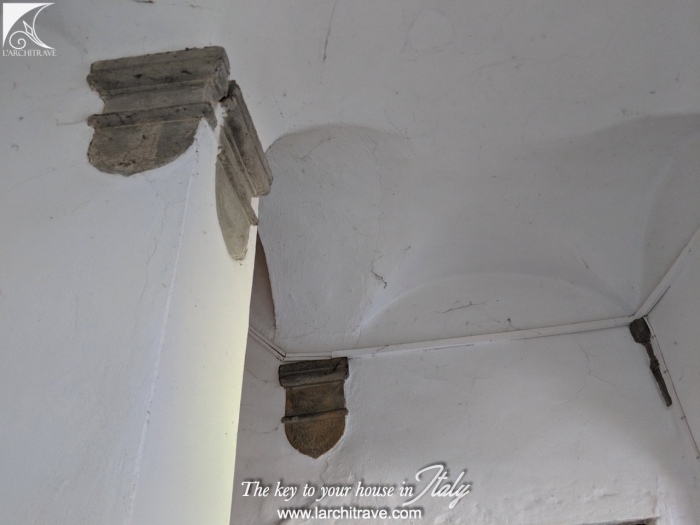 Manageable restoration project to create a lovely 2/3 bedroom apartment with terrace, in an historical building, in the old quarters of a lovely town. The building is full of original features and in particular the rooms feature wonderful original floor tiles. 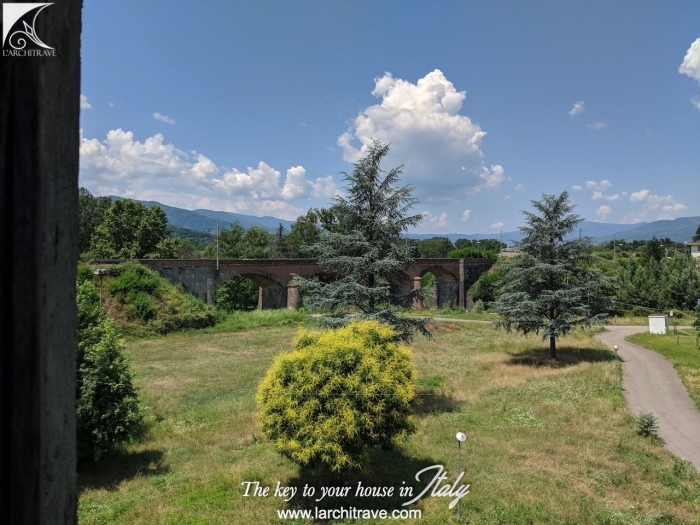 There is an open terrace for outside dining, with views over open fields. 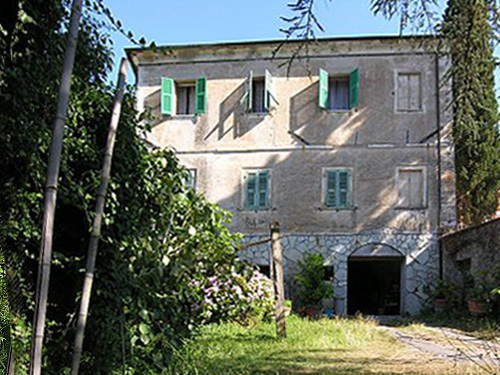 We work with a partner company who can project manage the renovation and provide a great team of builders who have overseen a number of excellent restoration projects in the area. 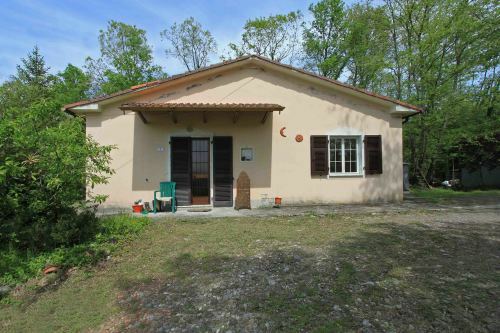 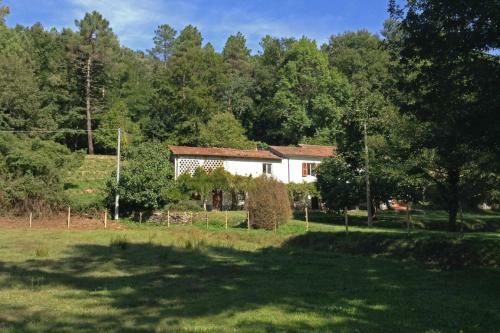 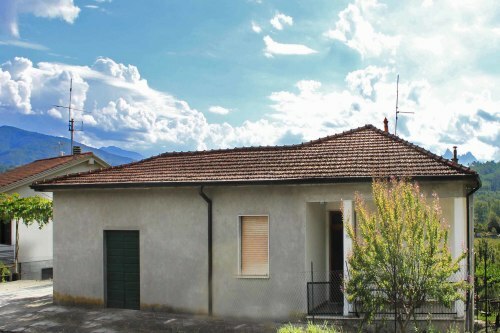 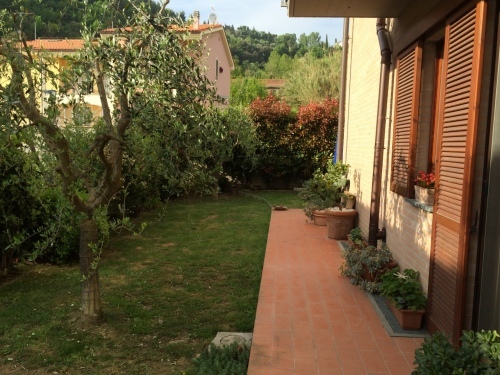 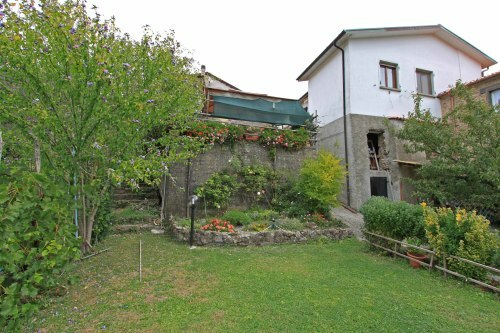 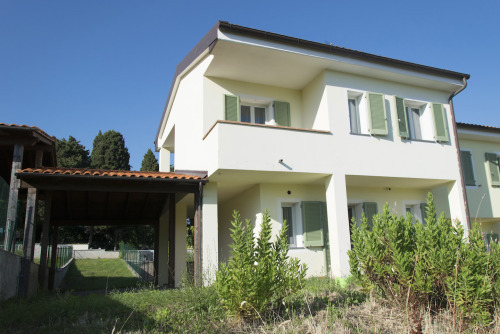 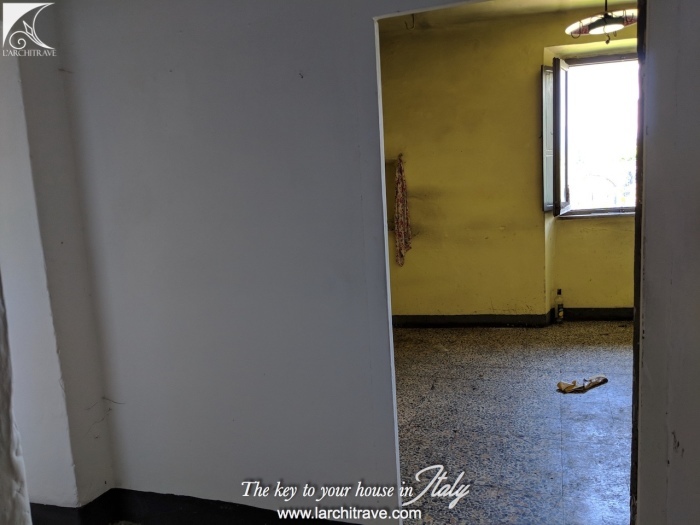 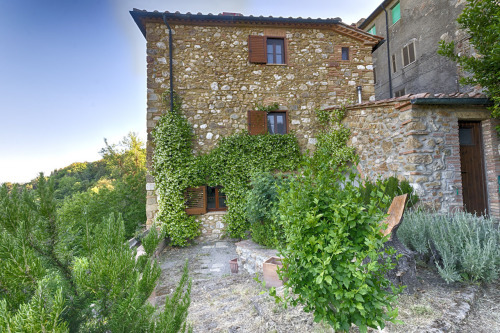 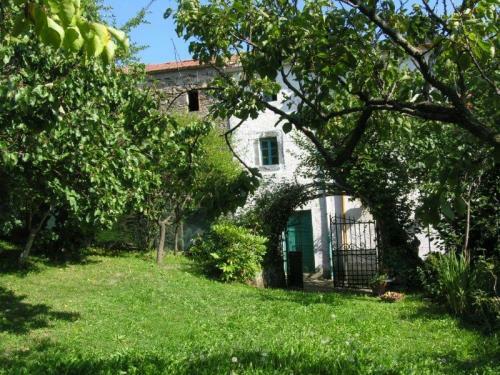 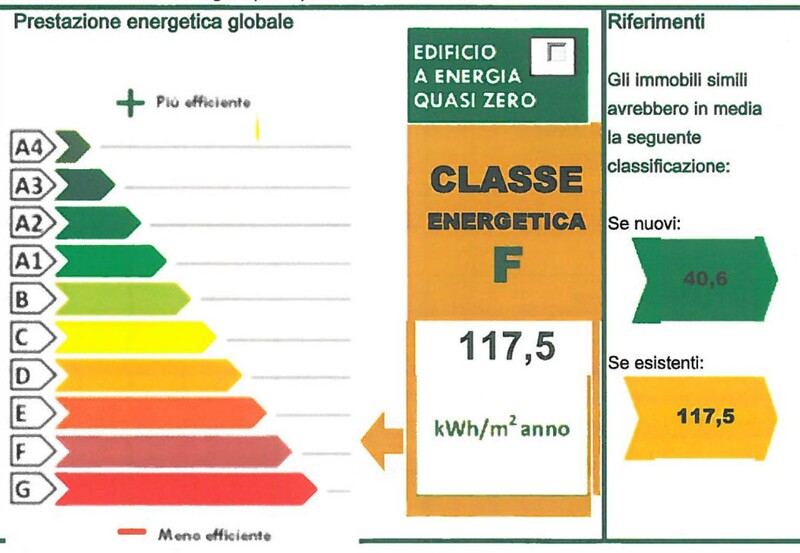 The property is set in a great Lunigiana town, with train station for easy access from Pisa Airport. 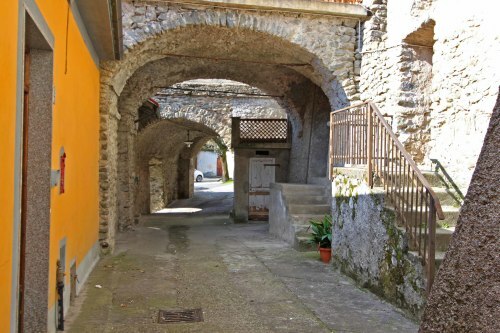 There is a weekly market and a good range of shops, restaurants and coffee bars. 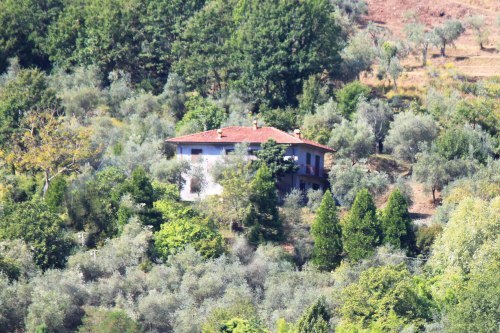 The property forms an ideal base to explore the region.